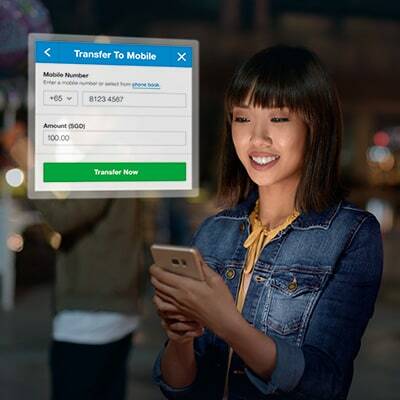 Send and receive money with just a mobile number. Register for PayNow today. Simple. Easy. Secure. 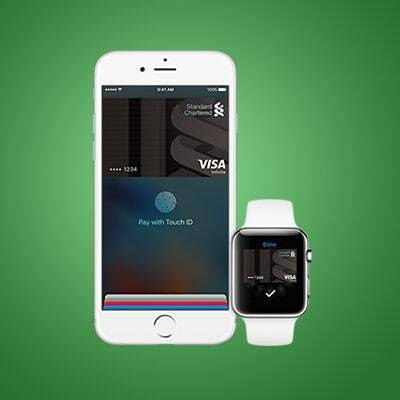 Enjoy a faster and more rewarding way to pay. Widely accepted. 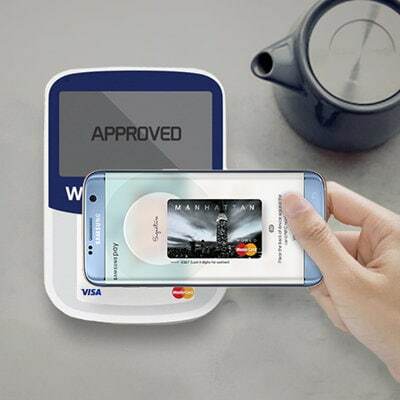 Works almost anywhere you can swipe or tap your card. A better way to pay, by Google. 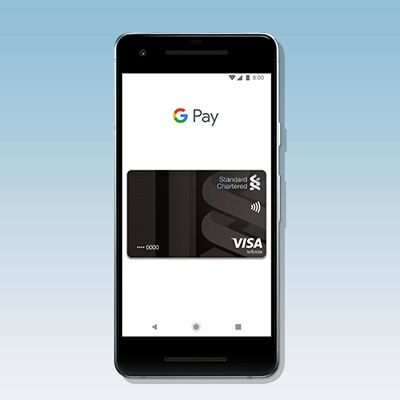 Google Pay is the fast and simple way to pay online, in stores and more. 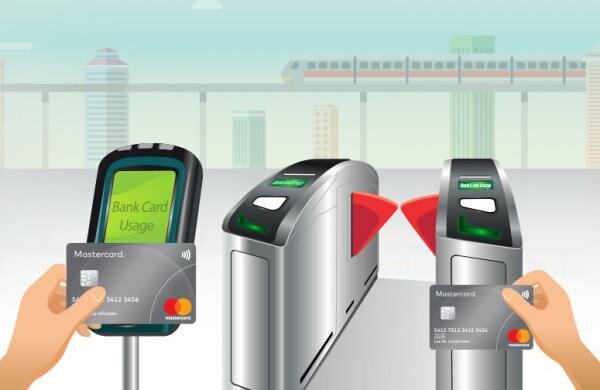 Pay your Standard Chartered Credit Card bills conveniently, securely and almost instantly. Simplify your checkout process when paying online with one simple login. Store your favourite cards and shipping addresses, and pay with just one click! 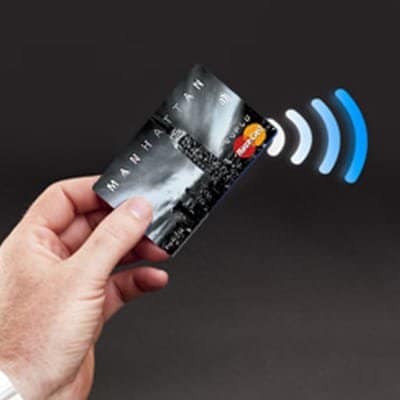 Opt to pay using the Mastercard contactless. Simply tap and go! 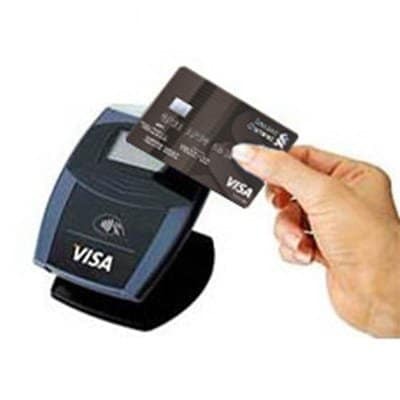 Wave your Visa payWave-enabled card in front of a Visa payWave reader and go! 3Credit Card Sign Up Terms and Conditions apply. You are applying for an Unlimited Cashback Credit Card. 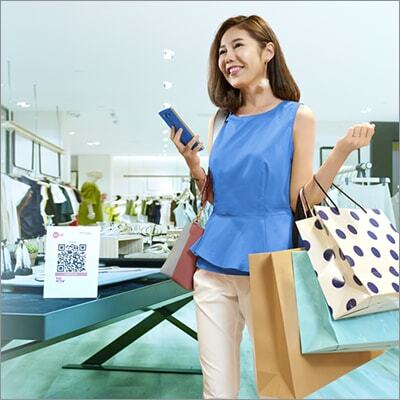 *SingPass holders with a MyInfo profile can use MyInfo to automatically fill up the form. By clicking “Next”, you will be re-directed to the MyInfo portal, which is not owned or controlled by Standard Chartered Bank (Singapore) Limited or any member of the Standard Chartered Group (the”Bank”). The Bank bears no liability or responsibility over your usage of the MyInfo portal.